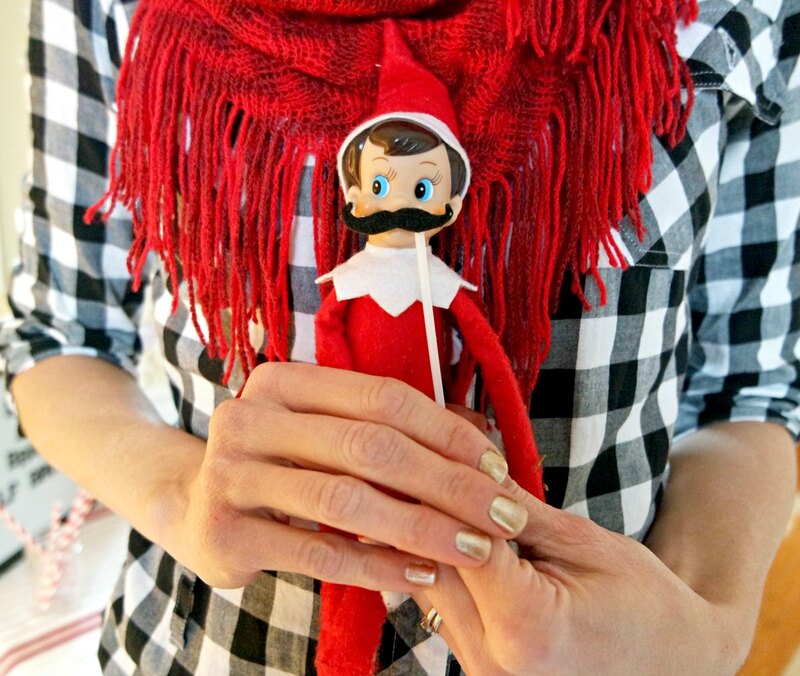 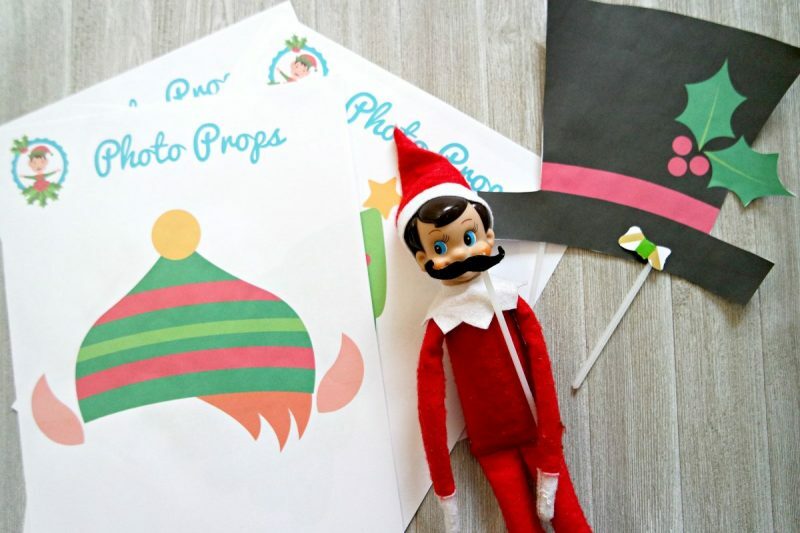 Decorate yourself and your Elf on the Shelf with these free printable Christmas Elf Photo Props. 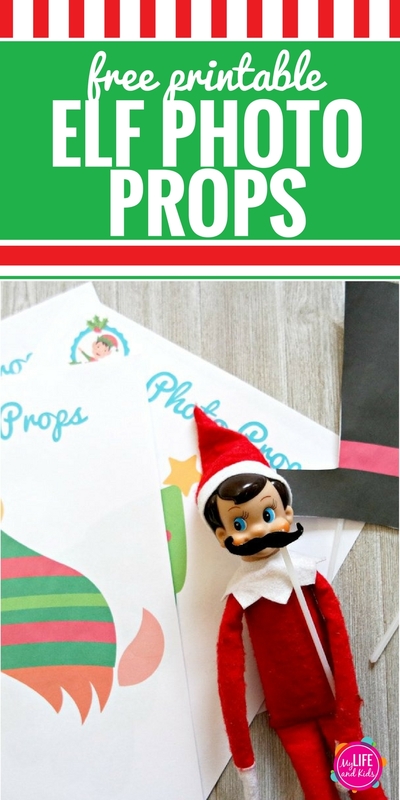 Simply download, print, cut and attach to a drinking straw or skewer. 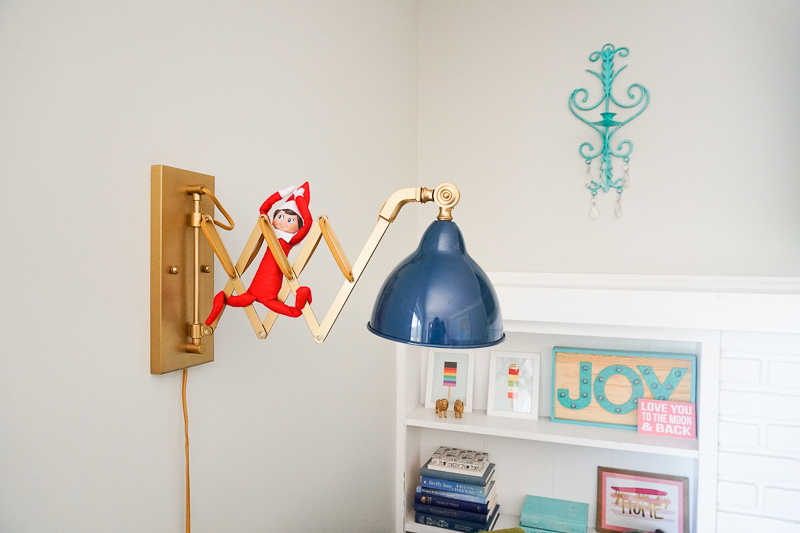 Your kids will love silly Elf Photos of themselves, and they’ll especially love the props designed just for their Christmas Elf. 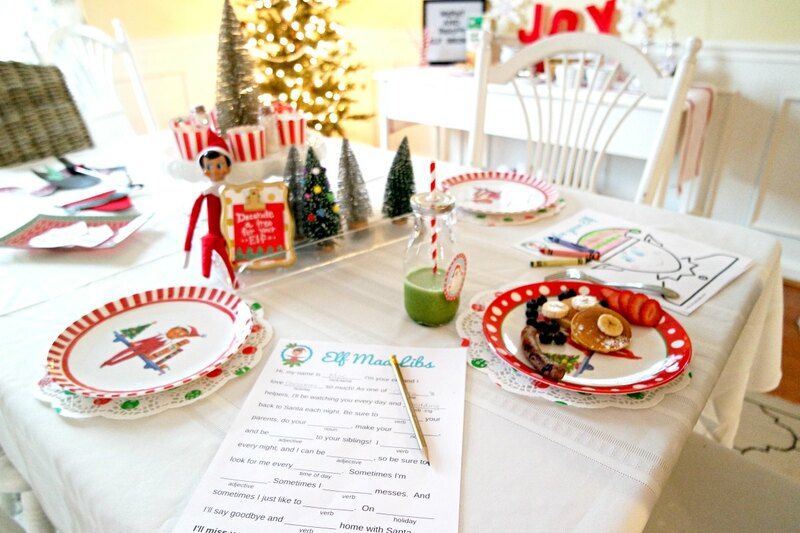 In our recent Christmas Elf Brunch, my kids LOVED the photo props, especially when they used them to look like their favorite Elf. 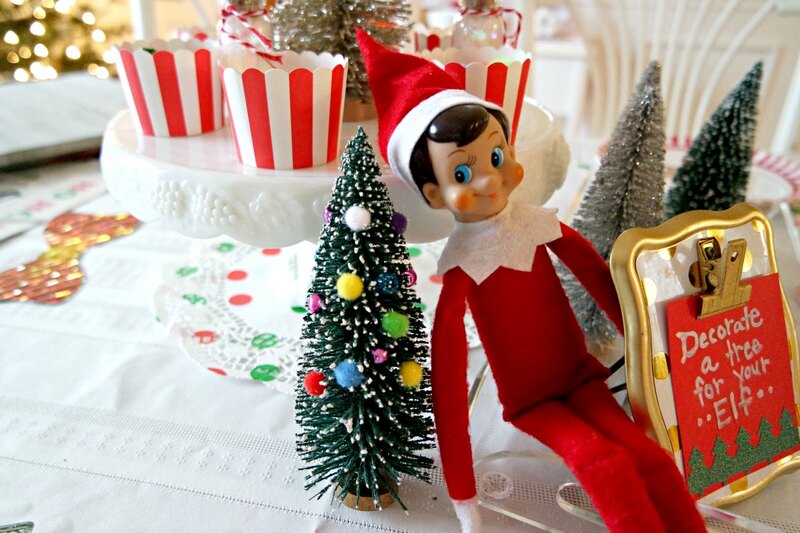 And they DOUBLE loved the photo props for their ELF to wear!